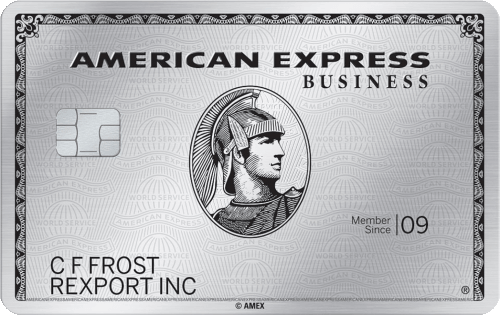 Lots of folks ask me the best ways to continuously collect credit card miles & points after you’re done earning a new card’s welcome bonus. Unfortunately, many of the “easy” ways to generate rewards are no longer available, like loading a Target prepaid REDcard. 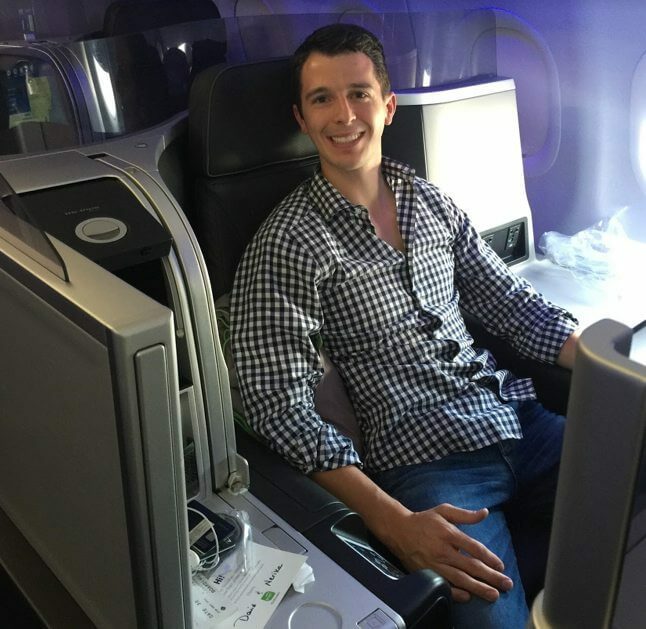 But with some creativity, there are a few strategies to boost your miles balance for Big Travel with Small Money! One successful method that’s worked for Million Mile Secrets team member Keith is selling products on eBay in his spare time. I’ll let him tell you about it! A Unique Niche on eBay Helps Team Member Keith Earn Hundreds of Thousands of Points! Keith: Selling my old stuff on eBay has always been a side hobby of mine. But a few years ago, I discovered a way to use the eBay selling platform to make extra money and generate a ton of miles & points. And it’s nearly risk free! The secret is drop shipping, which is also known as product sourcing. This is a fancy way of saying I purchase products online and ship them directly to someone who buys it from me on eBay. It’s basically like online shopping for other people. In my experience, many folks get used to doing their online shopping at a select number of websites. For example, I typically go to Amazon. If the product I’m looking to buy is available for a reasonable price, I’ll just make the purchase without doing much research. But there are so many online retailers that shopping around could save you money on your purchases! That’s how I discovered drop shipping. A few years ago, I stumbled across a deal to buy a sewing and embroidery machine on Amazon for a steep discount. I don’t personally sew, but I’m always looking for products I can buy and resell. Since discovering the deal I’ve sold more than 180 of these ~$350 machines! The key to drop shipping on eBay is finding the best deal for the product you’re selling. 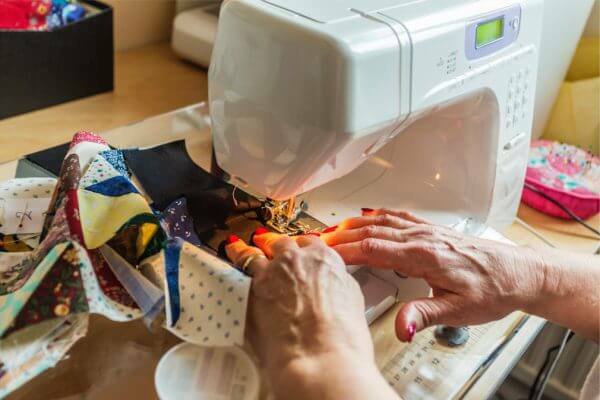 I’ve had success with sewing machines, but you can follow the below steps for any product. Keep in mind, eBay specifically says it’s acceptable for sellers to drop ship. The best part about product sourcing or drop shipping is you don’t need to have an inventory of products. I’ve never even seen the sewing machine I’ve been selling on eBay because I ship it directly from a supplier to the buyer. So as long as you can guarantee an item will be delivered within 30 days of purchase, you can list ANY eligible product for sale on eBay. Then, wait for someone to buy it from you before you purchase it from a different online retailer for a cheaper price. This is the most important step. After your product sells on eBay, you’ll want to find the best deal for the same item at another online retailer. Then, purchase from that retailer and ship the item directly to the buyer on eBay. There are many online shopping tools that can help you find the best price. I typically use Google Shopping. Note: Certain online retailers will cancel your order or close your account if they suspect you’re only making purchases for resale purposes. I learned this the hard way when Jet.com closed my account. So it’s important to read the terms & conditions when shopping online if you’re drop shipping. Before you get started with drop shipping, you’ll want to invest time to research prices for the product you’re selling to ensure you don’t lose money. For example, you should consider taxes & fees when determining the price you select to list an item. I recommend starting slowly and developing a process for fulfilling your orders. I like eBay because you can quickly adjust your prices. So you can continuously monitor prices at other online retailers and adjust your selling price accordingly. Drop shipping allows you to easily generate credit card miles & points. Because you’re purchasing a product on your credit card that’s already been sold on eBay. So you have the money from your sale to quickly pay off your credit card balance. But you can supplement the rewards you earn by adding one simple step. When you’re fulfilling your order, I recommend using a shopping portal. I typically use TopCashBack or the Chase Ultimate Rewards shopping portal. For example, I recently took advantage of a promotion to earn 10X Chase Ultimate Rewards points at Walmart when fulfilling an eBay order. Take Advantage of Bonus Earning Opportunities Through Shopping Portals to Multiply the Rewards You Earn! Stacking promotions with your drop shipping business can make you more competitive when setting your selling prices. For example, if you’re able to get 5% cash back through an online shopping portal when fulfilling your order, you can discount your selling price by 5%. Folks who sell items on eBay can qualify for a small business card. The key is you must be aiming to make a profit with your business. And drop shipping makes it easy to unlock lucrative small business credit card bonuses, because the purchases you make with your card count toward minimum spending requirements. 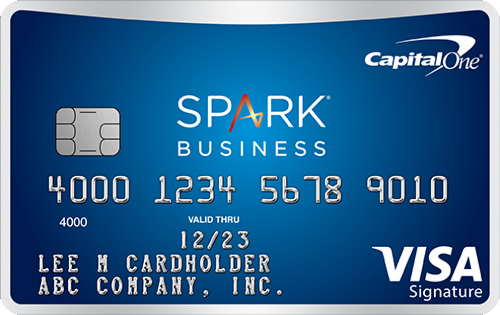 So when fulfilling an order, you can purchase the product with your new card. A Drop Shipping Side Hustle Can Help You Meet a Business Card’s Minimum Spending Requirements. 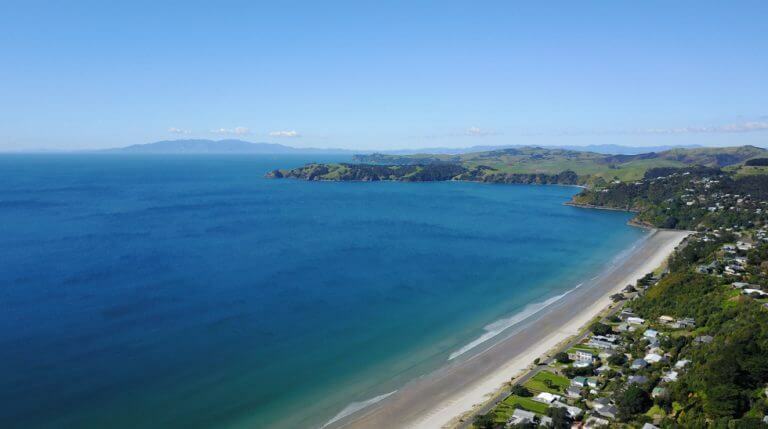 So You Can Unlock Lucrative Welcome Bonuses to Save Money on Travel to Destinations Like New Zealand! Remember, applying for a small business card does NOT require an EIN (Employer Identification Number). You can apply with just your Social Security Number as a sole proprietor. Having a small business card for an online reselling business is also a great way to keep your personal and business expenses separate! Million Mile Secrets team member Keith operates an eBay drop shipping business in his spare time to consistently generate credit miles & points. He’s had success selling a sewing and embroidery machine. But you can follow his process to sell any product. You just have to list a product for sale on eBay which you can buy cheaper somewhere else on the internet. Once it sells, you can buy it from another online retailer and ship it directly to the buyer. Besides generating miles & points from your purchase, you can supplement the rewards you earn by making purchases through a shopping portal, like TopCashBack. 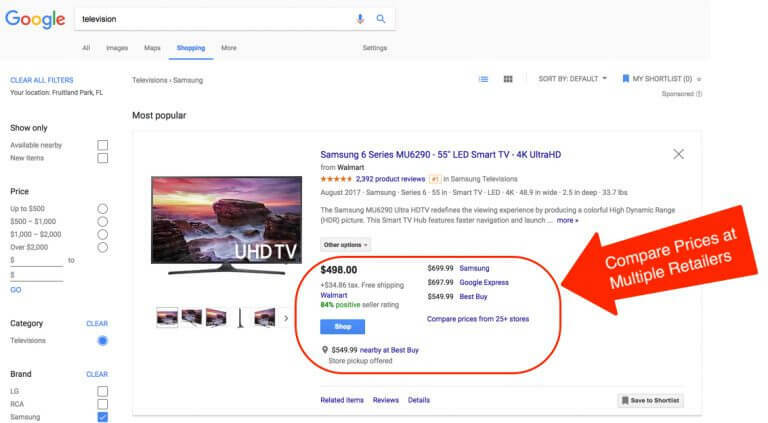 If you sell the product on eBay for a higher price than your purchase price, and the retailer you purchased from ships directly to the customer, won’t the customer receive an invoice from the retailer with a lower amount than they paid? Won’t this generate complaints? Did they just update ebay’s drop shipping policy or are you purchasing the product through the direct supplier (not an online retailer)? Really surprised this doesn’t get caught by card fraud departments and your sourcing retailers, when shipping address and card (that you’re paying with) billing address never match. Typically you have to “authorize” a new shipping address with a card, before the card will even approve a transaction where shipping/billing address don’t match. Great question! eBay and PayPal fees usually totally ~12% of the total sales price. So I take this into consideration when setting the listing price for the sewing machine. I sell them for more than I buy them for to cover the fees. Awesome! So what is your formula to find out if an item is worth selling? If this statement is true? Are there any other costs/fees that I’m forgetting? It’s nice that there are no shipping costs, as you are just drop shipping. In terms of like a lost package or damaged item, what protection do you have? For higher priced items, signature required? I’ve had negative experiences with selling higher priced items. There’s always that potential to get scammed and stuff. That formula is about right, but I also consider the cash back I earn from shopping through a portal, like TopCashBack. For example, earning 1.5% cash back means I can sell at a lower price and be more competitive. Knock on wood, but I haven’t had any issues with lost packages or damaged items. I’m typically buying products from huge retailers. If the eBay buyer found a problem I could have them send it back to me and I could return it to the retailer. Last question, because this is just a super genius idea and I’m stoked to try this out. You say that you’ve earned 500k ish points from doing this. Do you choose only expensive products > $1k? It seems like doing smaller items ($300-500) might not be worth it. What is your take on this? I know you don’t want to give out the prices of the sewing machines that you’re selling, but ballparking, what are we talking about? Thanks again for all of the responses! The machines are in the $250 – $500 range. I think the lower price range items are better because there’s more consistent demand, which might not be the case for $1,000+ items. Why would anybody buy your machine at a higher price when they can just look up a cheaper price exactly the way you do? 1.) Most folks get used to looking for items at a select number of retailers instead of checking every online retailer. Most of my friends and family members only shop at Amazon. It’s convenient and the prices are reasonable. 2.) eBay has a Global Shipping Program. This means international buyers can order a machine from me and I just send it to an eBay fulfillment center in the US. So the lowest price for an international buyer might be on eBay. 3.) Folks paying with gift cards might not mind paying slightly more just to get rid of the gift card balance. Combine this with savings from online shopping portals and the total out-of-pocket cost might be a good deal for these buyers. This is very interesting…thanks for sharing. Several questions about how to keep from being shutdown for reselling as that is my number one concern and what has happened to quite a few people as I research further into this. (1) Do you only purchase through a portal with your credit card…or do you first purchase discounted gift cards from a site like raise.com, or do you use a mix of credit card and gift cards to purchase the item? (2) If using gift cards, do you use your address as the buyer’s address? (3) Do you login to the retailers websites…or do you purchase as a guest? (4) Do you limit the number of products purchased within a certain time period from the same retailer? (5) Have you identified yourself as a reseller with any specific retailers? Great questions! As I mentioned in the post, my Jet.com account was shutdown because I failed to read the terms & conditions and restrictions against reselling. So that is definitely one of the risks of drop shipping. 1. I use a mix of credit cards and gift cards. 2. When using gift cards, I typically use the buyer’s address. 3. If I’m registered with the retailer, I typically log-in. This makes it easier to track shipments. 4. No, I’ve made multiple purchases in the same day with different shipping addresses. 5. No, I have not identified myself as a reseller to specific retailers. Thanks, Keith. I was looking at using Bed Bath & Beyond as a source…but their Beyond+ program (pay $29 and get 20% off everything for a year) specifically indicates no resellers. I am unable to find if others were banned for reselling by purchasing only 1 item at a time for dropshipment using a coupon and gift cards. Have you used BB&B as a source for dropshipments and, if so, how frequently do/did you make purchases for dropshipment? Unfortunately, I don’t have any experience with the Bed Bath & Beyond program. If you decide to try it, let me know how it goes! @Keith: What about sales tax? Say you buy from walmart (or any other store) and ship it to someone in a state for which your dropshipper collects sales tax. That will eat into your margin. or do you file with the state to claim these back as a reseller?